Bookworms united. English & Portuguese. 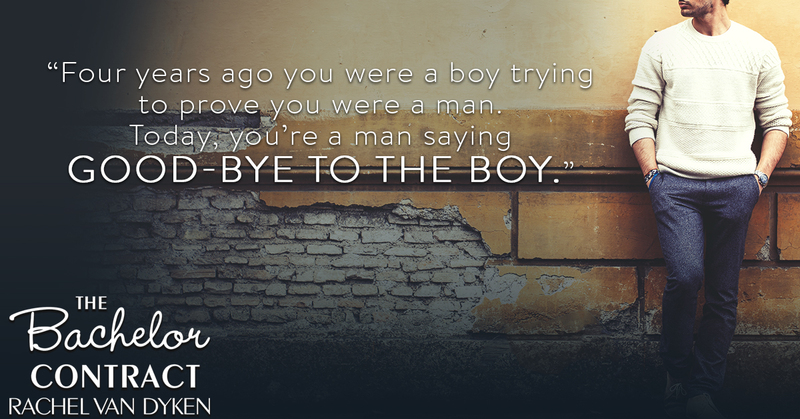 A second-chance romance from the #1 NYT bestseller of The Bet, Matchmaker and Elite series! The last person in the world he wanted to see...ever. And now that he's working beside her every day, he can't escape her. Her scent, glimpses of her smile, even the tension in the air that makes his body hum with the kind of need he'd only experienced with one person-all of it is driving him over the edge. Alcohol wasn't going to solve this. He really was losing his F-ing mind. And his gorgeous ex-wife was going to be the death of him. 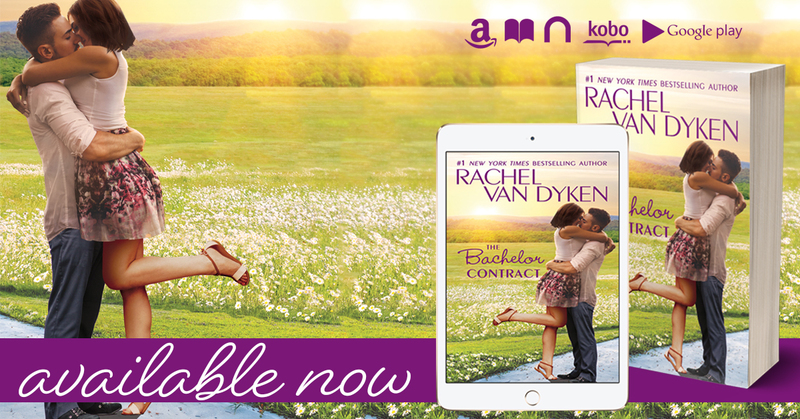 Rachel Van Dyken is the New York Times, Wall Street Journal, and USA Today Bestselling author of regency and contemporary romances. 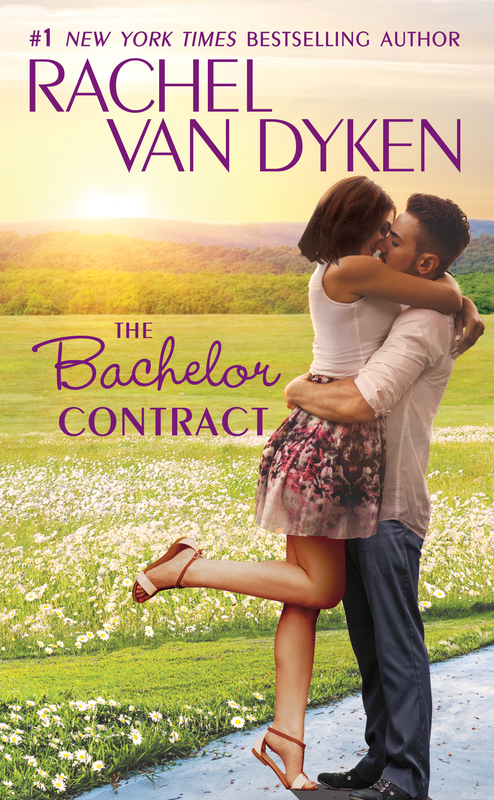 When she's not writing you can find her drinking coffee at Starbucks and plotting her next book while watching The Bachelor. She keeps her home in Idaho with her Husband, adorable son, and two snoring boxers! She loves to hear from readers! Have you read this one? I read the first two and wasn't super impressed, but I was curious about this one because I still want to know what happens to this brother. RT: Have you read this one? I read the first two and wasn't super impressed, but I was curious about this one because I still want to know what happens to this brother. Not yet, but I've been meaning to read something by this author for a while now. I'll definitely check your review if you get to it before I do. Cover Reveal - Over Us, Over You by Whitney G.
Copyright © | Blog design by Shery @Sweet and Lovely Design | Created for Sweet Like Candy.